Trinity Towers is a 634,381 square foot Class “A” office tower located in the Medical/Love Field District submarket of Dallas. 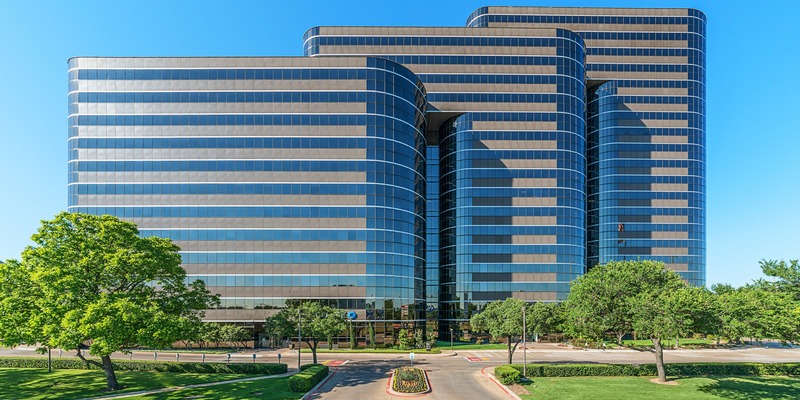 Prominently positioned along Stemmons Freeway (I-35), the 20-story office tower provides prospective tenants with a high visibility and easy access. The property is undergoing a lobby renovation and amenity upgrades to ensure the asset retains its strong position in the market.